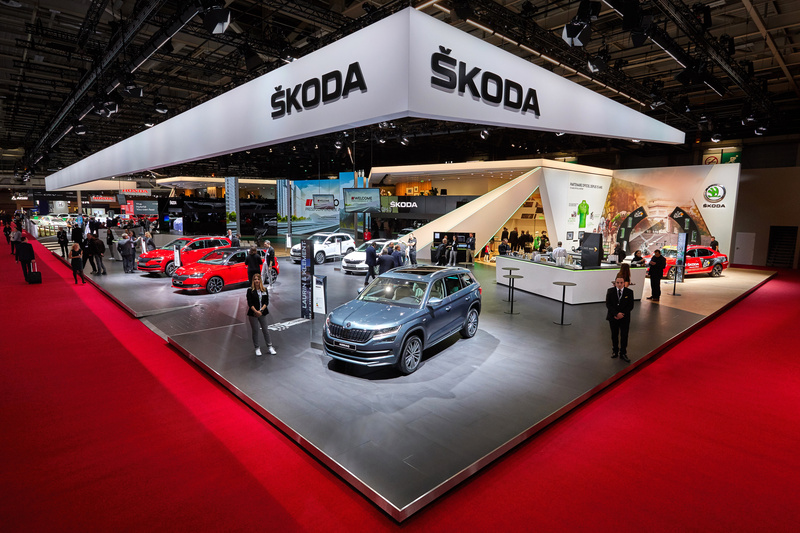 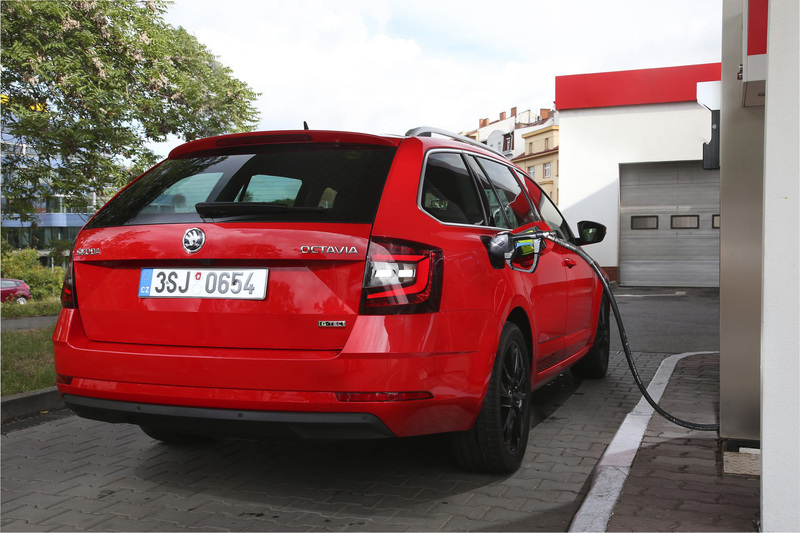 Mladá Boleslav/Paris, 27 September 2018 – ŠKODA AUTO is presenting several new products at the Paris Motor Show 2018 (2-14 October 2018). 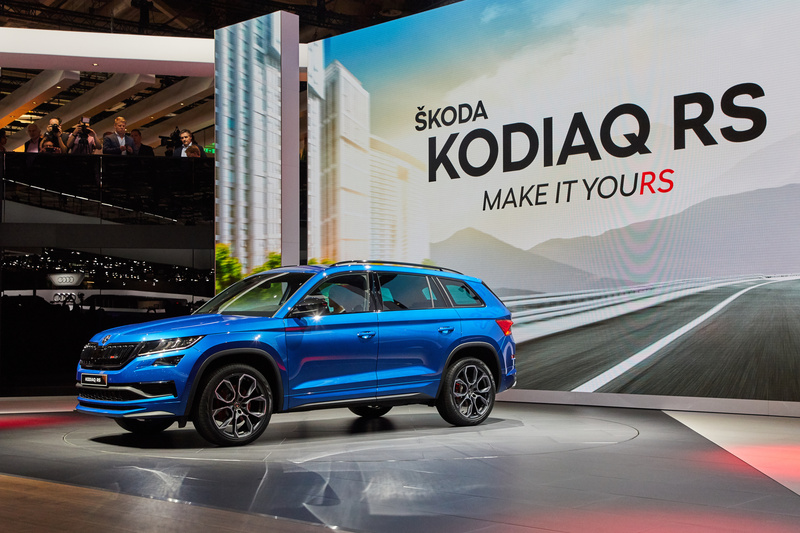 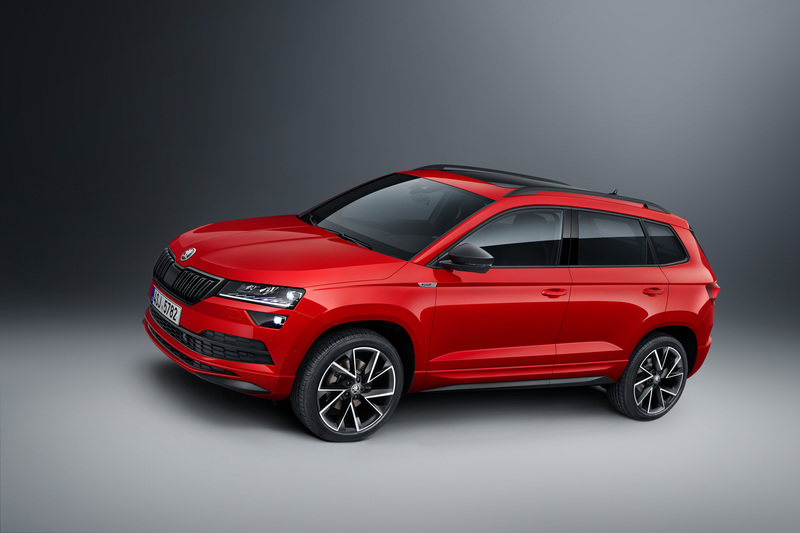 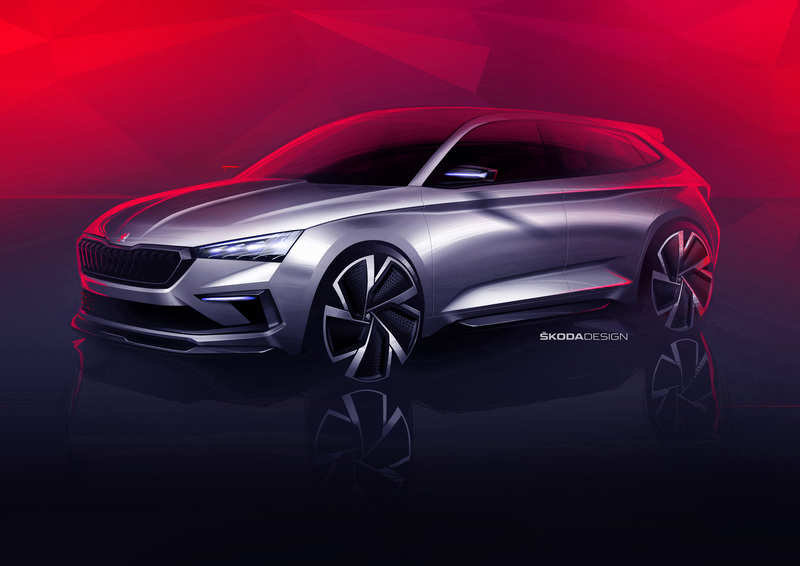 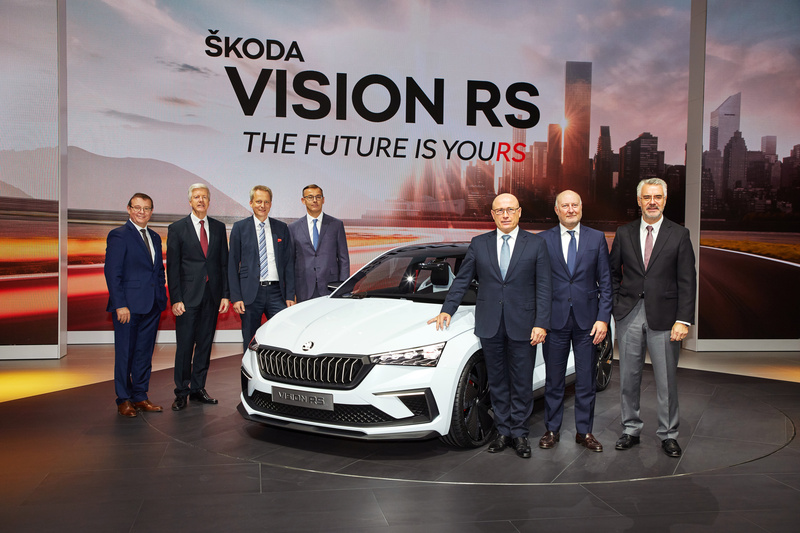 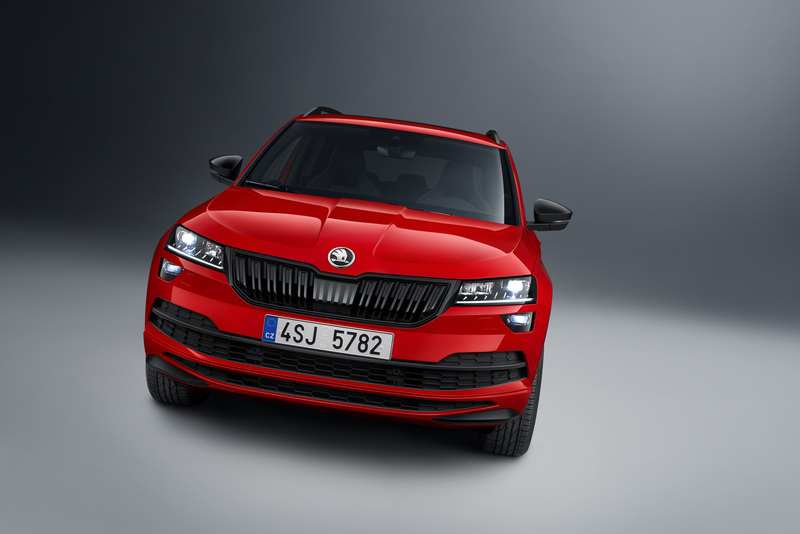 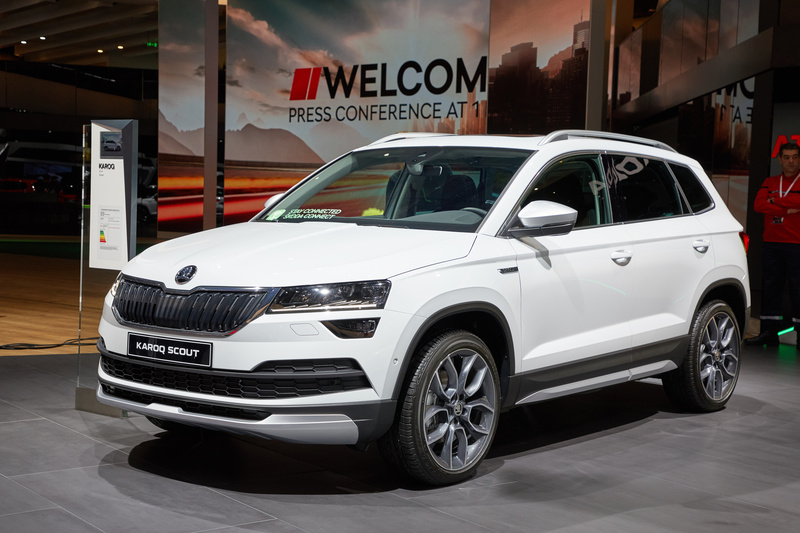 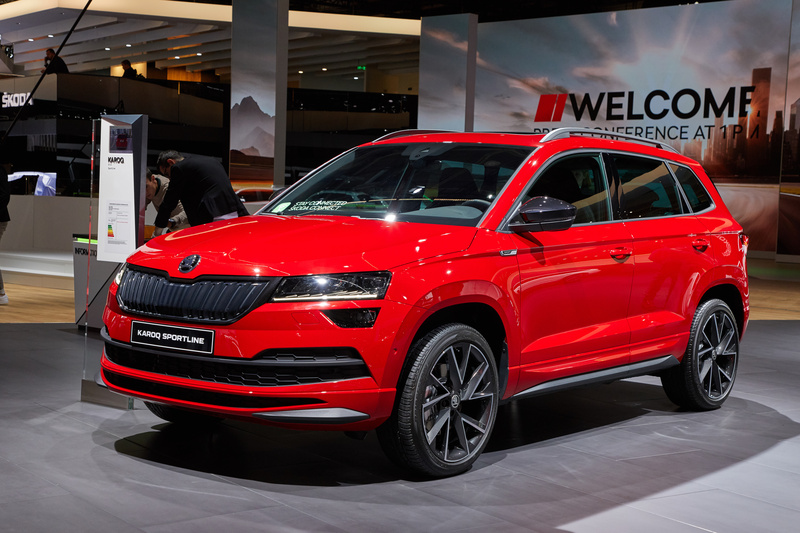 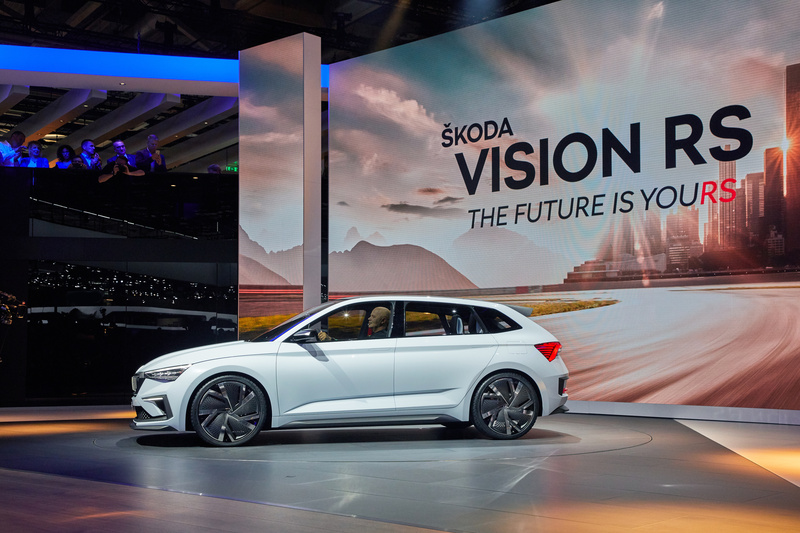 Alongside the all-new concept study ŠKODA VISION RS, the Czech car manufacturer is also introducing the high-performance SUV ŠKODA KODIAQ RS and the KAROQ SCOUT and SPORTLINE new model variants of the compact SUV and the ŠKODA OCTAVIA G-TEC. 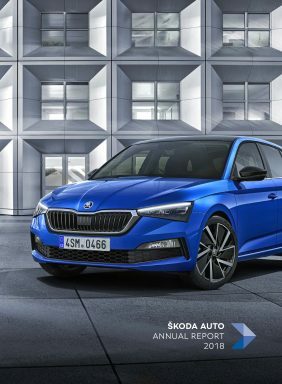 In addition to the press conference (Tuesday, October 2, starting at 1:00 pm CET), ŠKODA will be broadcasting a sneak preview live online a day earlier (Monday, October 1, starting at 1:00 pm CET). 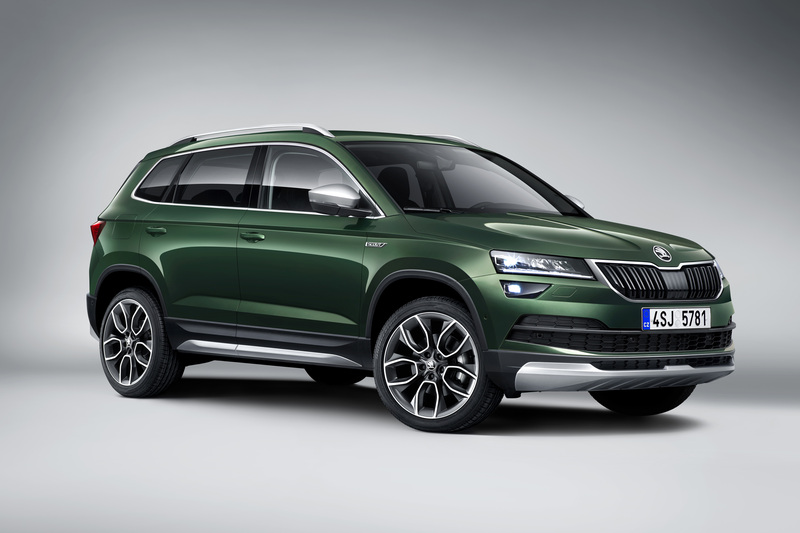 The sneak preview and press conference streams can be watched on the ŠKODA Storyboard, YouTube and Twitter. 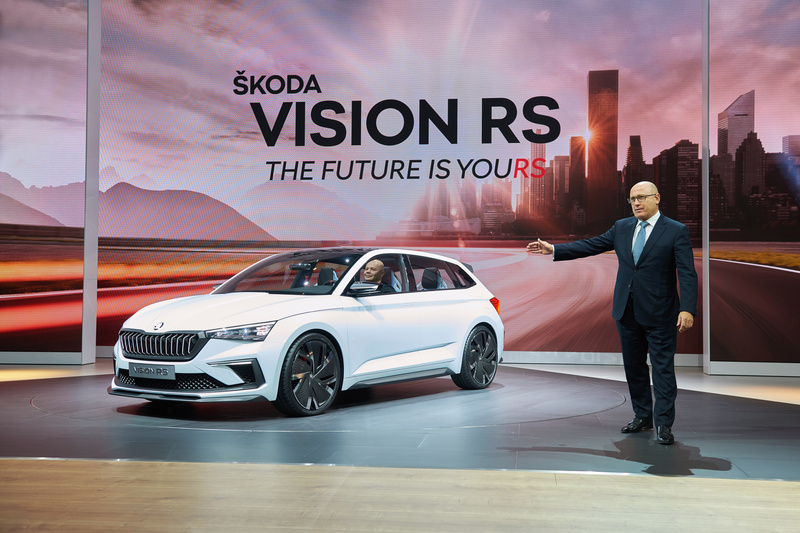 Media representatives can also broadcast the events using embedded code on their own channels.